I am an Argyll lass and today the Lithgow family own Ormsary Estate, not far from my hometown. 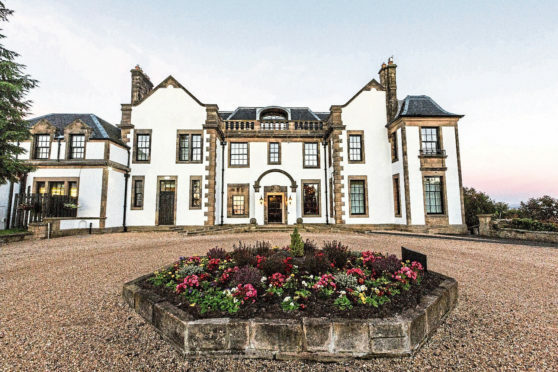 Gleddoch, the former stately home, sits in more than 360 acres of countryside and is ideally situated less than 15 minutes from Glasgow Airport and 20 minutes from the city centre. It was so easy to get to, a case of crossing the Erskine Bridge, enjoying some stunning views of the Clyde before turning left into the lush rolling hillside. The place is an excellent base and within easy reach of Loch Lomond and the Trossachs National Park, which is a half-hour car journey away. There you can find plenty of nature walks and a huge variety of watersports and boat trips, including a speedboat pub crawl. The Loch Lomond Sea Life Centre at Balloch is a draw for all the family, particularly children. There are many endangered aquatic species such as sharks and rays to see. Gleddoch house, situated right outside Port Glasgow, is also within easy reach by car or train of the fabulous shopping facilities in Glasgow city centre, so it’s not only in the Gleddoch spa that you can spoil yourself. Gourock and Greenock are also right on your doorstep, where you can get a taste of days gone by soaking up the area’s great ship-building history at the McLean Museum in Greenock. The famous outdoor pool in Gourock is not to be missed during summer months. The countryside as we navigated Gleddoch’s curving driveway was something to behold and the hotel reception is a grand entrance. We received a very warm welcome from the staff. I got the impression the team at Gleddoch is one big happy family. On the day we arrived the sun was shining and there was a stunning, colourful Indian wedding taking place in the main part of house and in the grounds. The staff clearly had their hands full, but this didn’t stop them giving us their full attention. We were shown to our room in the large modern extension to the rear of the main house. As well as its impressive spa, Gleddoch boasts a championship golf course, and while we weren’t there for sport, it didn’t stop us enjoying the scenery and greenery. The hotel features 75 contemporary en suite bedrooms and suites. Our room overlooked the outdoor hot tub situated on decking outside the spa. The Imperia Spa provides a range of luxury treatments for face, body, hands and feet, as well as massage and waxing, using products by Elemis and the Scottish brand Ishga, from the Isle of Lewis. Its facilities include a generous 55ft indoor swimming pool, eight tranquil treatment rooms, sauna and steam room, indoor and outdoor hot tubs, a fully equipped gym and a relaxation room. 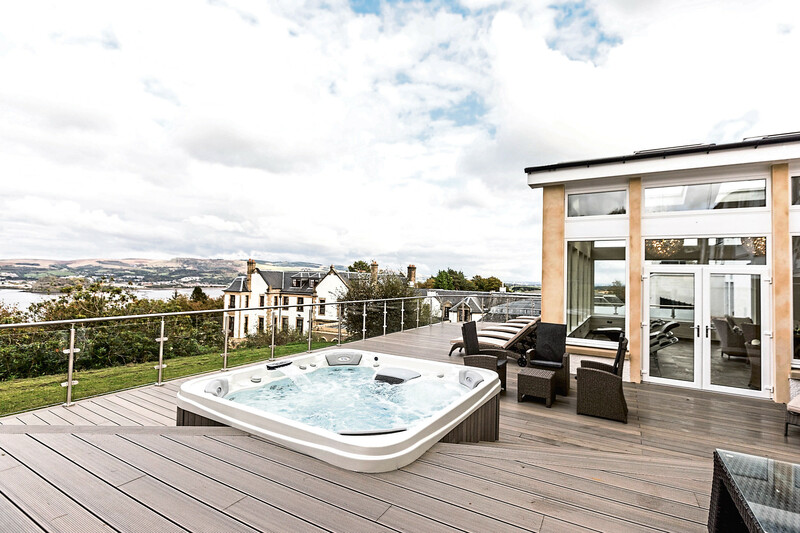 The heated tile day beds in the spa conservatory and the outdoor hot tub both overlook the beautiful River Clyde, Ben Lomond and the rolling hills of Renfrewshire. Having enjoyed a bit too much of our surprising sunshine this summer, I thought it was only fair to treat my skin to the Ishga Detoxifying Seaweed Body Wrap. The 55-minute treatment is a powerful Hebridean sea salt and oil scrub with body wrap. I was put into a state of relaxation and contentment close to sleep, and I walked out with my skin glowing. My friend had the luxury foot scrub and pedicure after spending the day pounding the streets on a shopping trip to Glasgow, and the businesswoman and spa regular declared it to be the best foot treatment she had ever had. 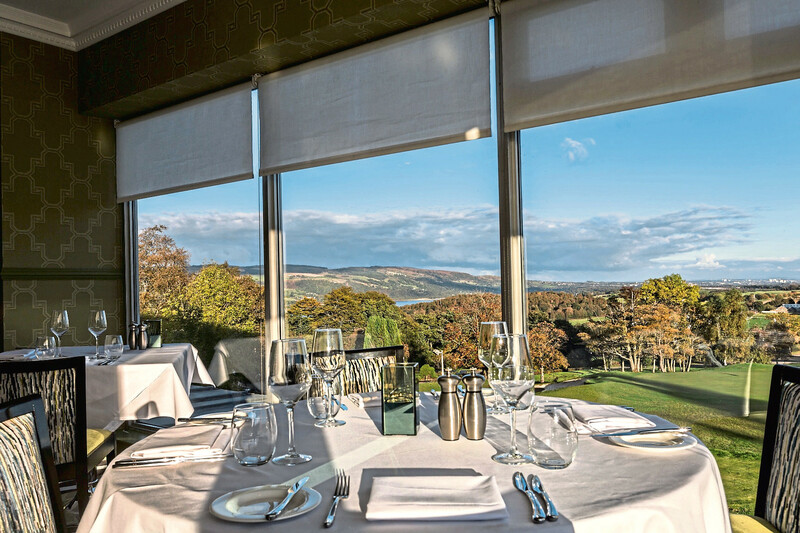 After our treatments we spent a long relaxing dinner in the Vista Restaurant and, as the name suggests, the views overlooking the golf course and grounds were spectacular. The food and service were on a par with the views and the duty manager Ryan couldn’t do enough for us while taking all of our difficult requests and friendly banter in excellent humour. 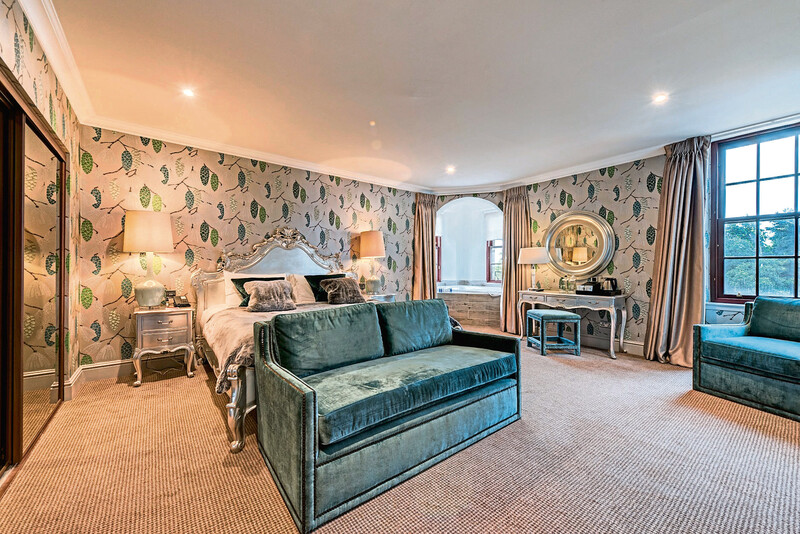 We then enjoyed a relaxing night’s sleep in our fabulous spacious room before choosing from the extensive breakfast menu and spending the rest of the morning chatting to fellow guests in the outdoor hot tub. It was absolute heaven and I was so surprised I had never heard of Gleddoch before. It really is a hidden gem but so easy to get to and enjoyable to visit that I will definitely be back.